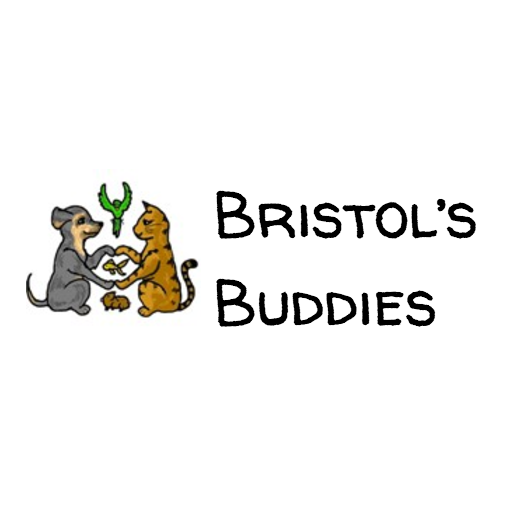 Bristol&apos;s Buddies is available for vacation pet care and midday walks as well as checking on your home. We provide quality pet care in the comfort of their own home. While you are away we provide 1-2 daily visits to take your pet on a walk, change out the water bowl with fresh water and food, play time and give any medications needed. We can also provide help for you; we can open/ close your curtains, turning on and off the lights and watering your plants. We care for a large variety of animals including dogs, cats, chinchillas, birds, goats, fish and snakes and look forward to more. Certified in pet first aid/ CPR, bonded, insured and passed background checks.